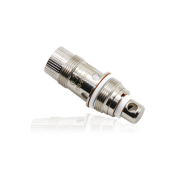 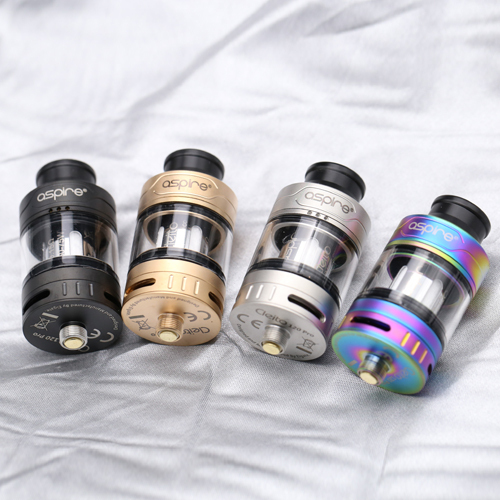 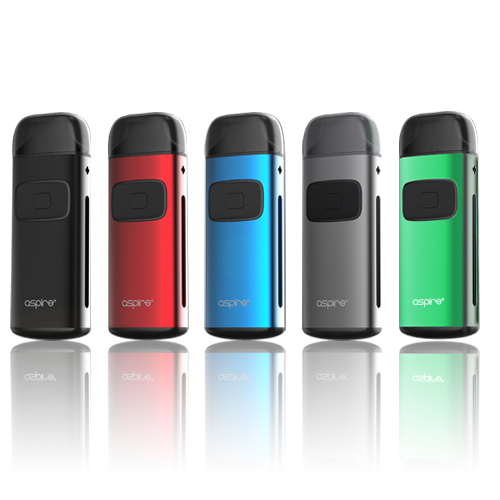 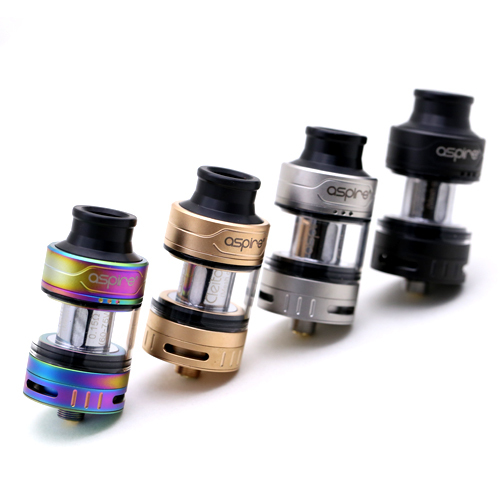 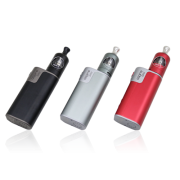 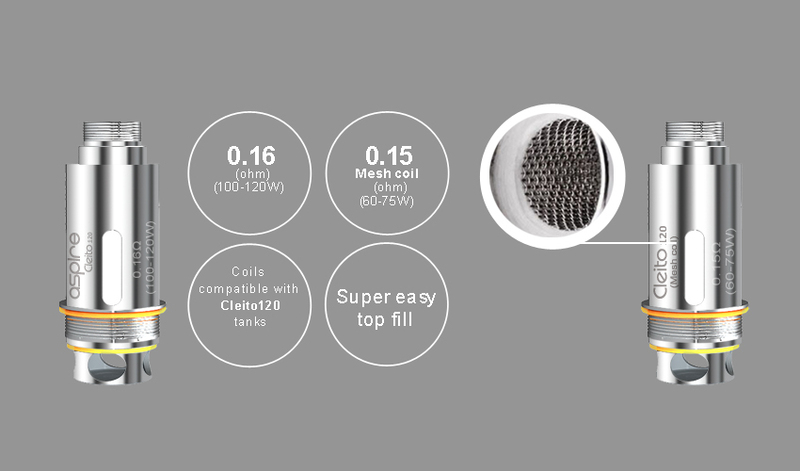 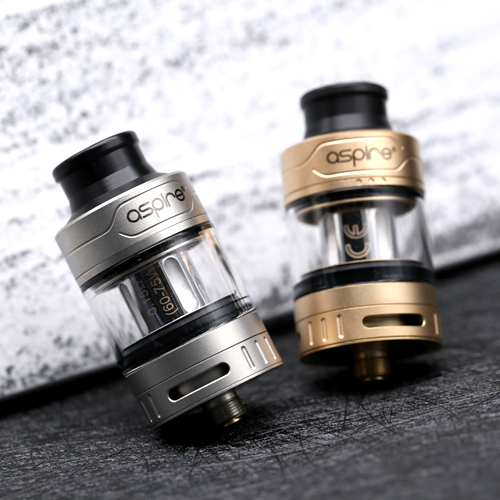 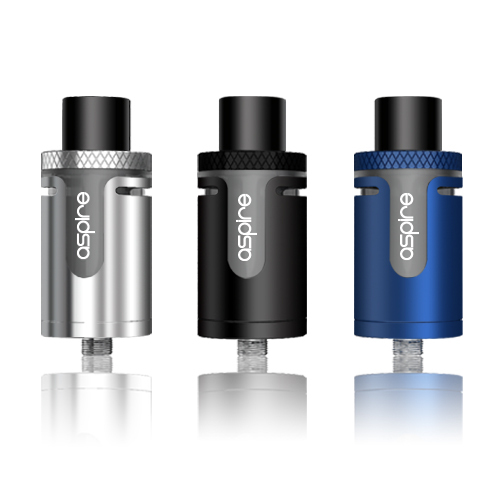 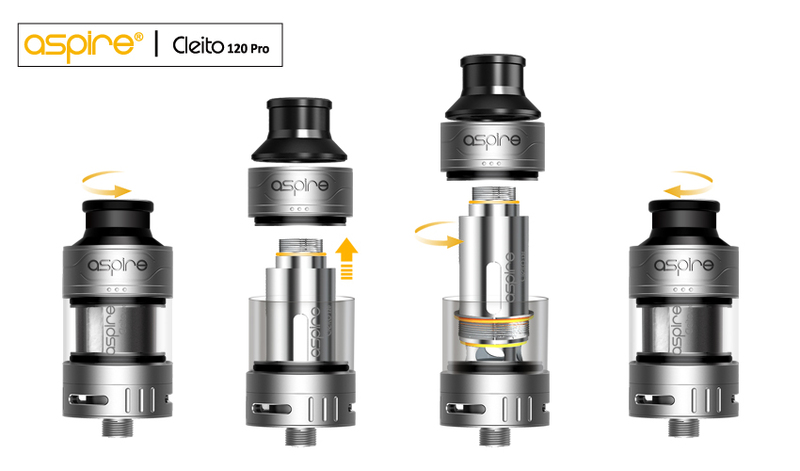 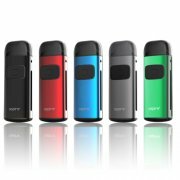 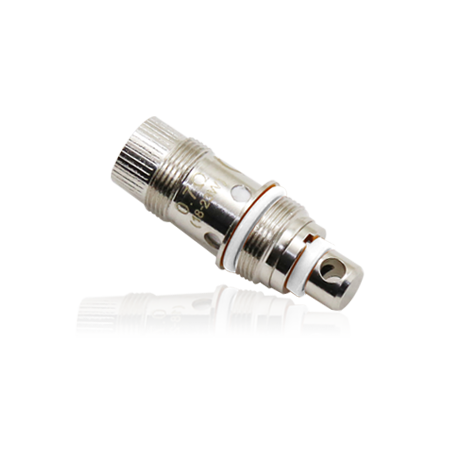 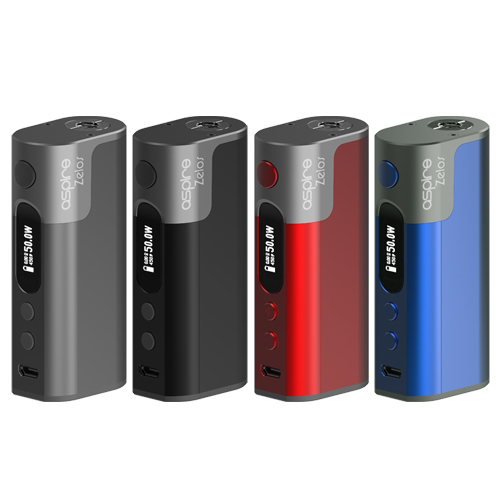 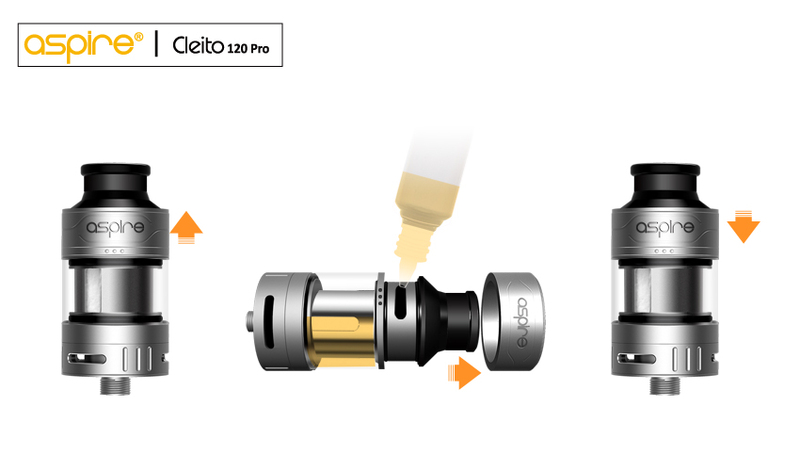 The Cleito Pro 120 is easy to fill thanks to a top side-fill slot – no need to unscrew. 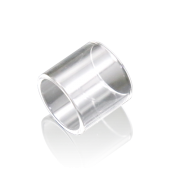 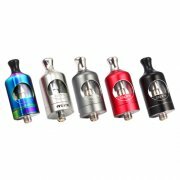 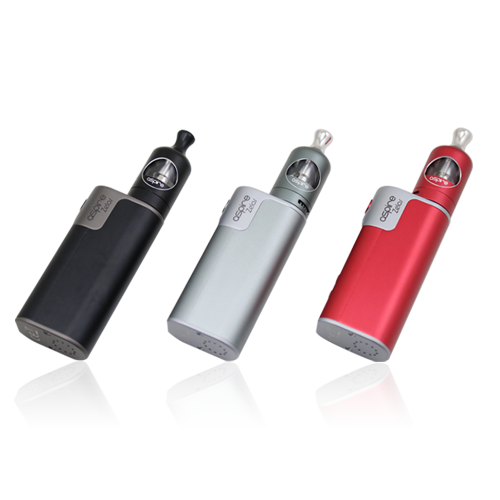 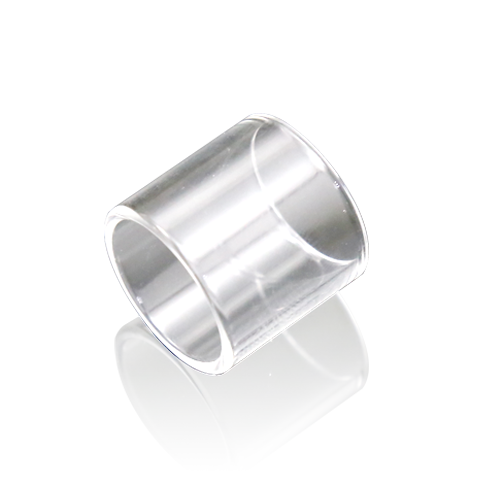 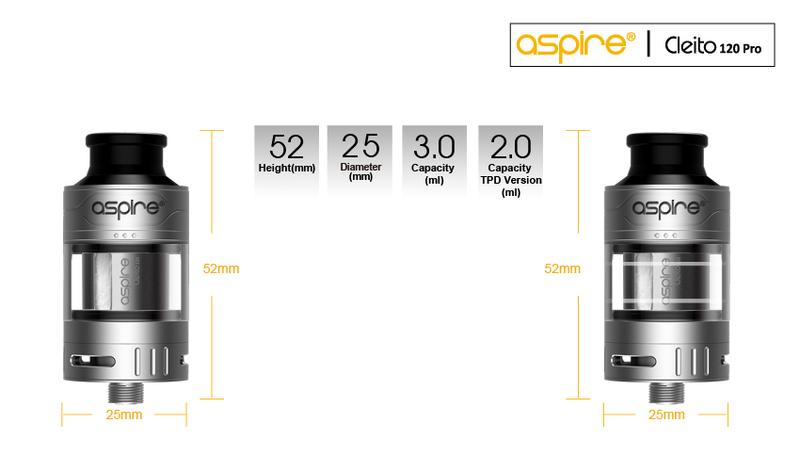 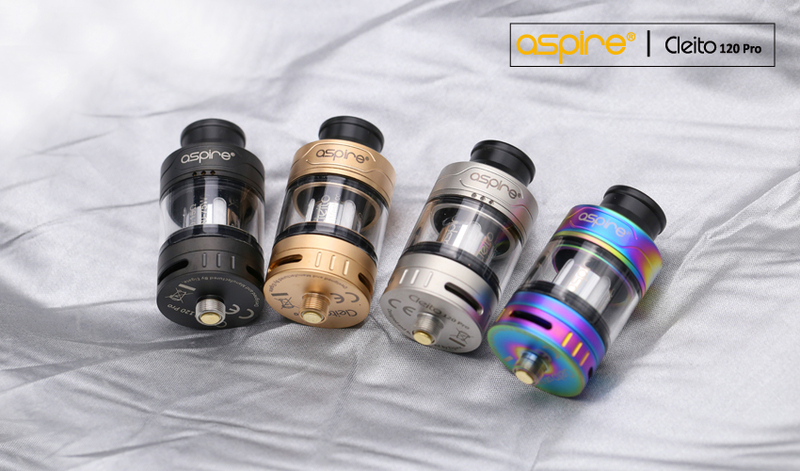 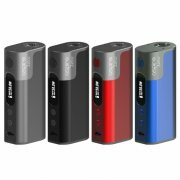 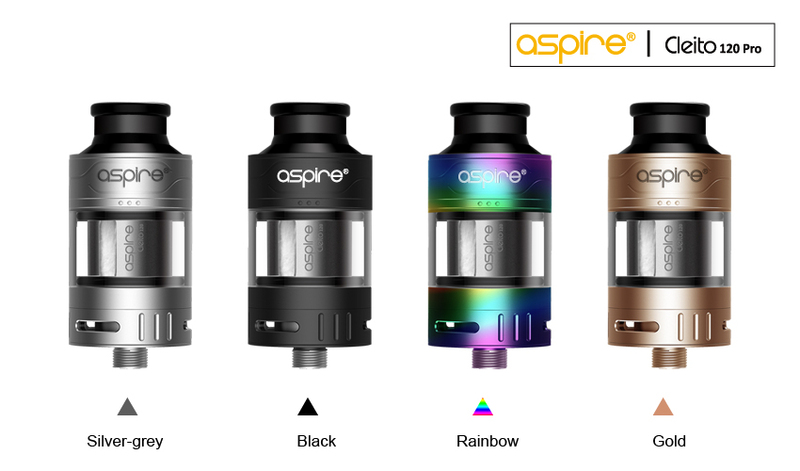 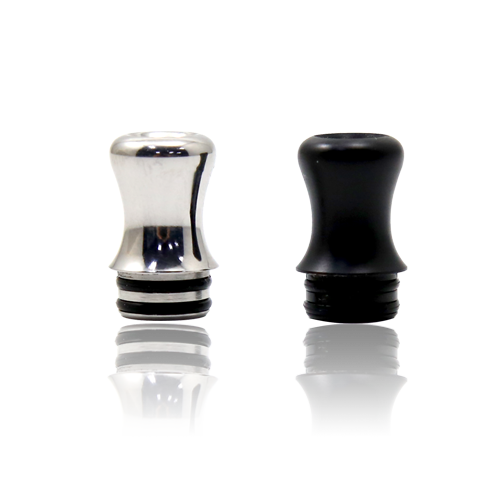 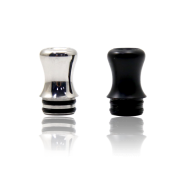 Slide up the top ring to reveal the filling slot marked with the three dots, and fill with your preferred e-liquid. 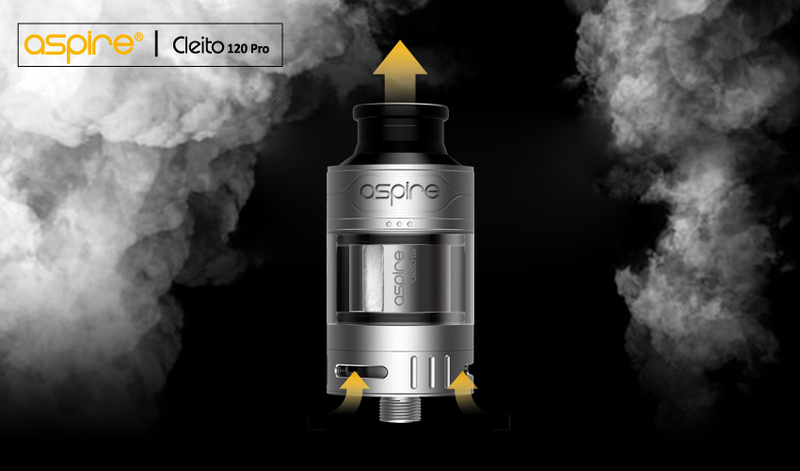 Note: To avoid spillage when filling, keep the three dots marking the location of the fill port uppermost, as shown above.